becoming one of the first localities in the county to formally recognise Monmouthshire Day. 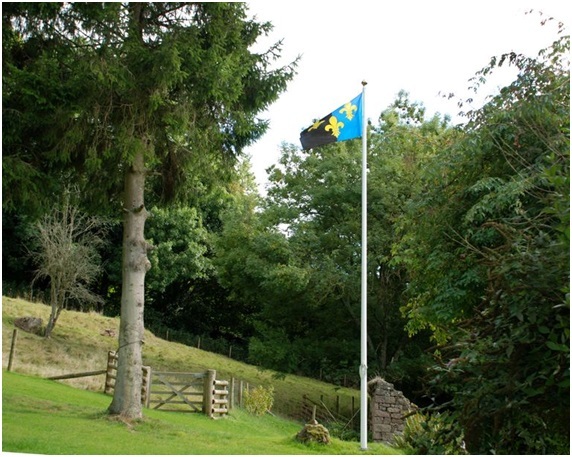 Simultaneously the village even adopted its own flag! 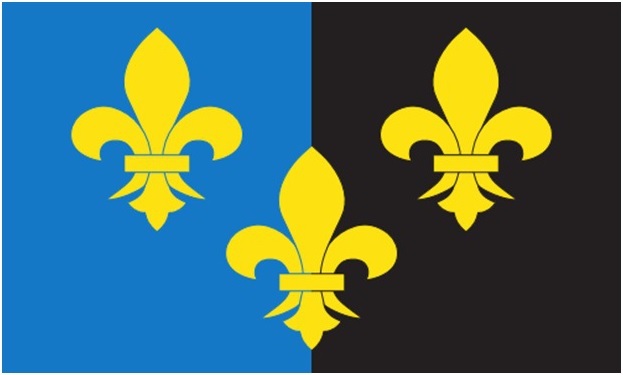 Saint Cadoc’s locally celebrated day was chosen as the Monmouthshire Day because of the high regard the locally born 5th-6th century abbot has in the county.. He is known as Cattwg Ddoeth, “Cadoc the Wise”, for his many maxims and moral sayings. A church dedicated to the saint, lies within the county and his name appears in building and school names, reflecting his recognition in the county. He was a contemporary of Dewi Sant (St. David), St. Patrick of Ireland and St. Columba of lona, but lived before St. Augustine converted the Saxons. Cadog was a strong contender for Wales’ patron saint.